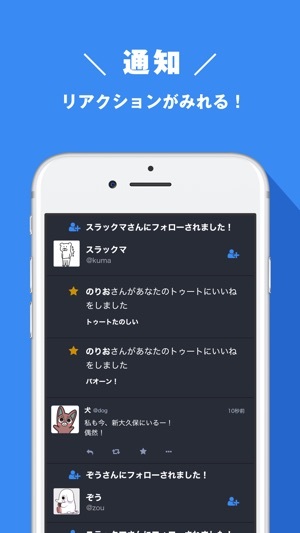 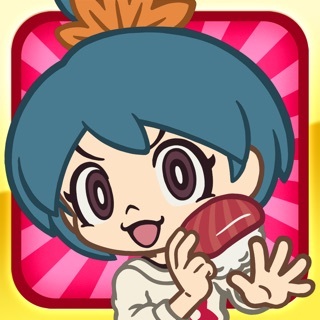 This app has gotten a lot better but it needs that translation feature added on to it and possibly a text to speech feature added onto it also. 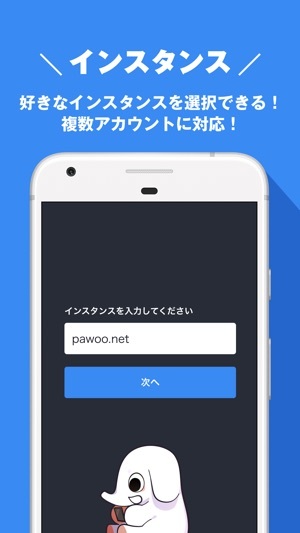 The app won’t load anything, please fix this. 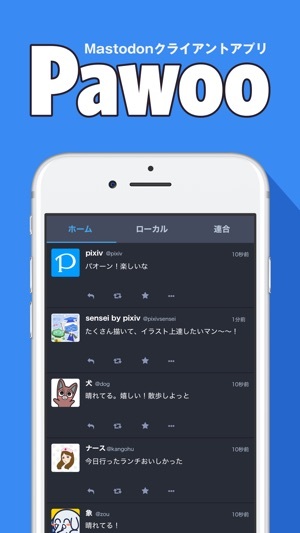 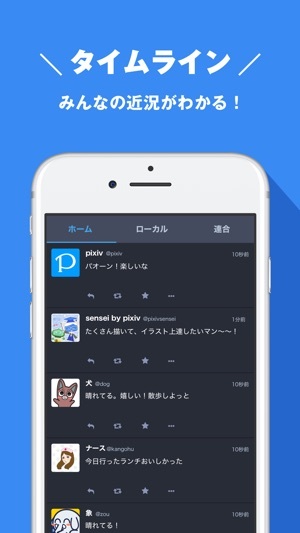 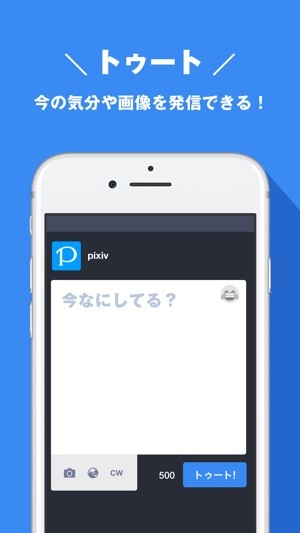 there no way I can log in from pixiv in this app, it’s really useless.